This rectangular tablecloth measures 60 Inches wide by 120 Inches long. It is designed to fit tables measuring 36 by 96 to 48 by 108 Inches. 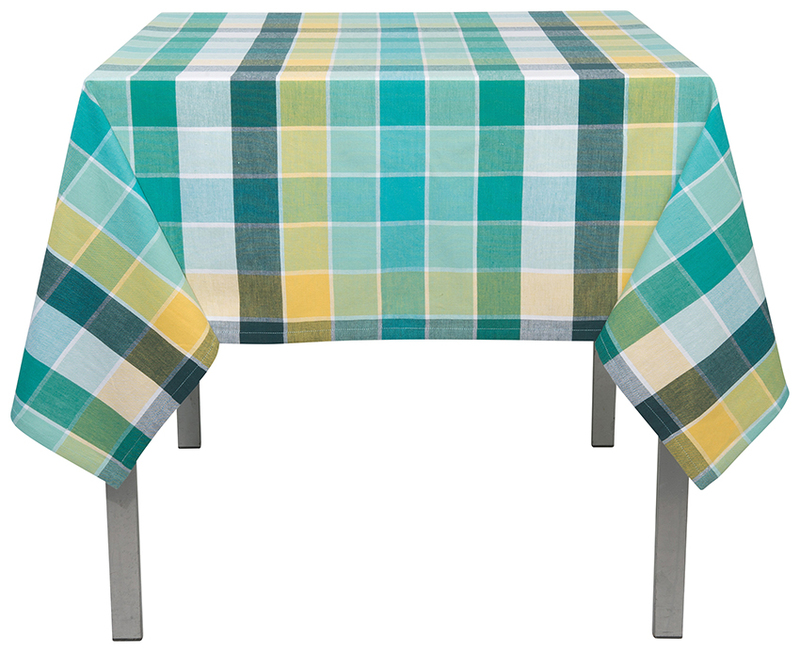 Tablecloth is made of 100% cotton and is machine washable.